Ride with others in a personal vehicle. Join and use a vehicle when you need it (and don't pay to park it when you don't need it). 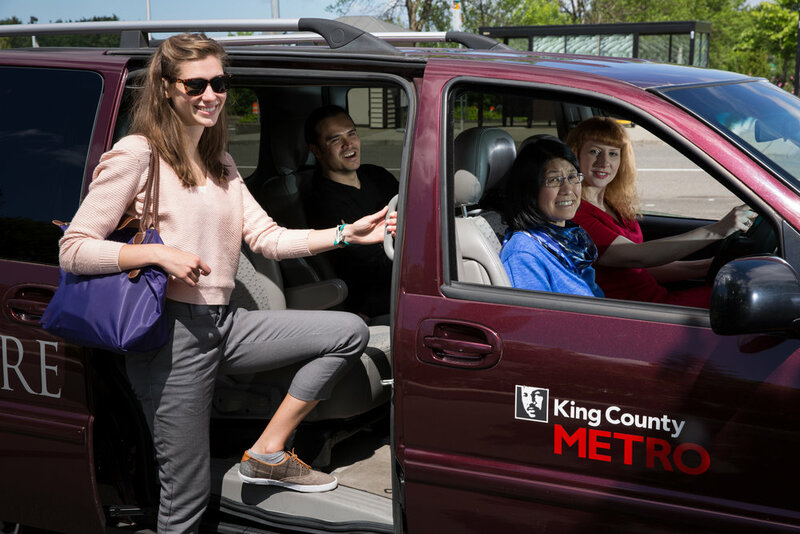 Ride with others in a King County Metro van; keep the van at the driver's home (Vanpool), or take it to and from a transit hub to cover the first and last mile of your commute (Vanshare). 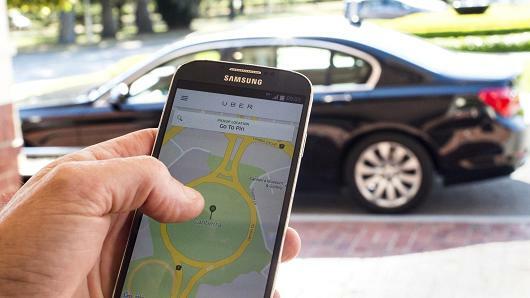 Request a car and driver to pick you up and take you to your destination.